Solo Foodservice products at ReStockIt.com. Solo Cup Company is a $1.6 billion company exclusively focused on the manufacture of single-use products used to serve food and beverages for the consumer/retail, foodservice and international markets. Solo has broad product offerings available in paper, plastic, foam, post-consumer recycled content and annually renewable materials, and creates brand name products under the Solo®, Sweetheart® and Bare™ by Solo® names. Solo Cup strives for leadership in developing products that utilize post-consumer recycled material, or are themselves recyclable or compostable in a commercial composting facility. 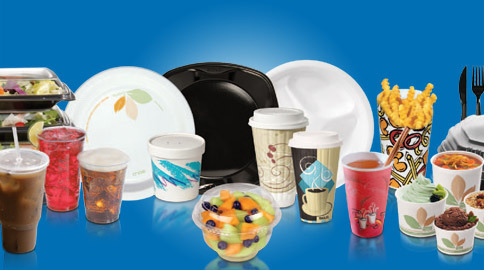 ReStockIt.com offers hundreds of Solo products available for both professional and home use, providing "beyond the cup" solutions for all areas of foodservice. Solo Foodservice products on Sale Today!